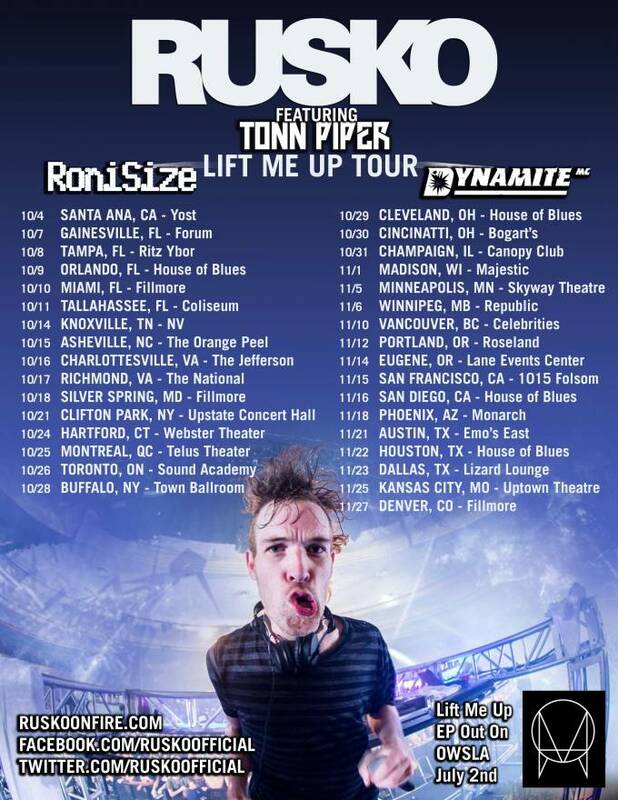 Here&apos;s your random 2013 drum & bass news of the day: Rusko, who has gone full dnb on his forthcoming OWSLA EP Lift Me Up, is going to be touring North America this fall with Roni Size and MC Dynamite. Holy dubplate, DADman! 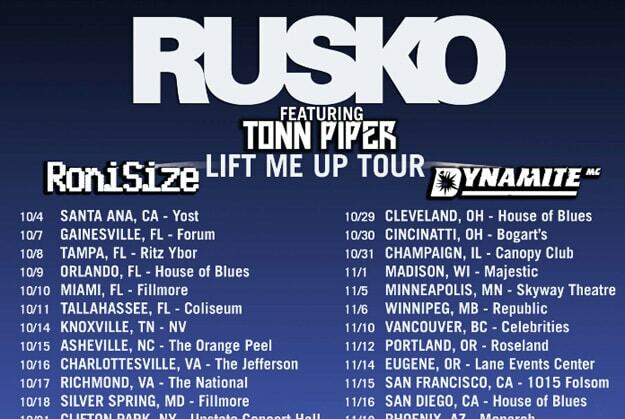 Yes, one of the few dnb artists that the "electronica" phase made famous, Roni Size, will be hitting the road with Rusko for all of October and November. This move definitely signals that this EP might not be Rusko just dabbling in drum & bass, but him truly exploring this genre.